I'm Theresa Conway-Hayes, the Stampin' Bookkeeper. I've got a wonderful husband, six beautiful kids, and a baker's dozen of grandchildren. I used to stamp with my kids when they were preteens and we loved it. 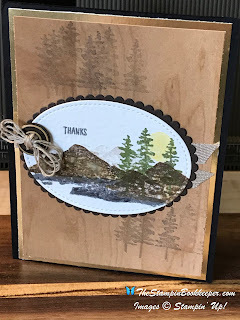 Life got crazy and I'd forgotten about how much fun Stampin' Up was until I decided to have seasonal parties for my grandkids. We've been doing that for a couple of years and now I want to do more!